Single? Desperate? Looking for “The One”? Turn on your telly, open your Netflicks, and fire up your Tivo, because reality dating is both the best and worst thing to every happen to your week nights. If you haven’t indulged in this phenomenal occurrence in the reality tv world, GTFO, are you human?! it’s about time. I know what you’re thinking: “But, we know how amazing The Bachelor is from reading all your AmMmMAAAzZinGG posts each week! That’s all I need!” False. While the Bachelor is GREAT on the scale of corny reality TV shows, you’re limiting your cringing and wine drinking to just one night a week. Here is a collection of some of the highs and lows of finding your soul mate on “unscripted”, national television and how to win. Because yes, the endgame is drinking wine on a weeknight, finding love, winning, drinking wine on a weeknight. The Premise: Put 20-30 attractive, generally jobless/batshit crazy women in a mansion to compete to win the heart of one lucky bachelor. Send them on extravagant dates all over the world, offer the favorites a night in the fantasy suite. How to win: Be memorable (read: slutty, dramatic, interesting depending on the context) enough to get a rose each week to not be eliminated. Be the last girl standing and you have the opportunity to get proposed to at the end by the dashing bachelor who’s been dating, making out, and/or sleeping with 20+ women for the past 3 months. 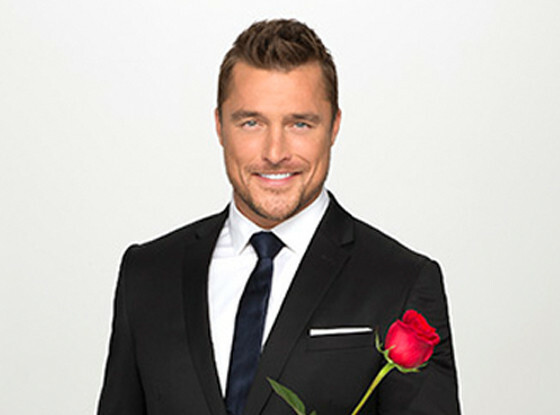 Probably the gem of all gems, the trainwrecks of all trainwrecks, ABC’s The Bachelor going on its 19th season is the reality TV dating show to end all reality TV dating shows. The franchise is ingenious enough to create a system of a never ending cycle of Bachelors and Bachelorettes and Bachelor in Paradise and Bachelor Pads. Your chances of finding love are low, but entertainment value is wildly high. We can’t get enough. The Premise: Men can’t seem to find a suitable wife in the US, so they mail order fall in love with a woman from another country and bring her to America to get married. The glitch? American visa law states that you have to be legally married in 90 days otherwise you get deported back to the motherland. How to win: Come to America to get married and/or meet your fiancé for the first time. Plan a wedding in 90 days, generally without the support and presence of your family, and knowledge of the English language. 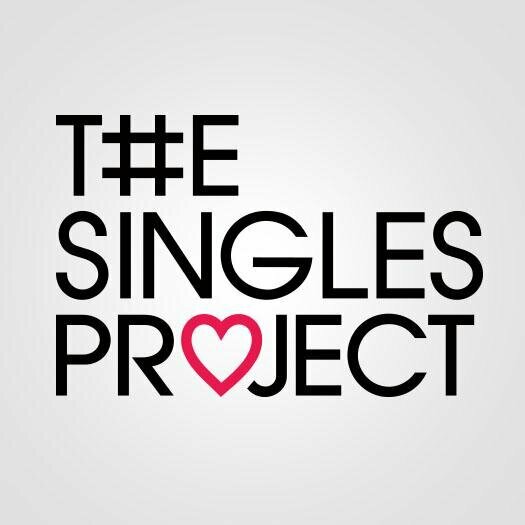 This TLC gem was so successful in its first season last spring, that they produced a second season. I may or may not be crying right now because I missed the premiere this fall. But I will def be binge watching all the Season 2 soon. The Premise: Guy and girl are about to get married. Separate them for the 3 weeks before the wedding and have the guy plan everything. How to win: Pray your fiancé isn’t a effup and is capable of choosing everything from the venue to the food to your dress. This BBC show guarantees laughs and tears and you see the most incompetent men plan the most extravagantly bizarre weddings. The British accents don’t hurt either. The Premise: Fly 12 gorgeous, competitive, oblivious women to a castle in England. Send them on extravagant dates with a man that looks suspiciously like Prince Harry. Add in secret security and paparazzi. Occasionally, select a girl to spend the night in the “crown suite.” Eliminate the girls one by one as their true craziness show. How to win: Be the last one standing who actually believes that Prince Harry impersonator is Prince Harry. (Obvi if you see through the ruse you get sent home). And when impersonator Prince Harry reveals his true identity, if you are still in love with him you get $250K. This Fox show was so bad it was canceled after the first episode. Although, by the looks of it you can still indulge in all the episodes thanks to YouTube. The Premise: Pastor and mother advises bachelor on who he should seek relationships with out of the 24 women on the show. How to Win: Go on dates, make a good impression, other wise you’ll get dumped via…wait for it…text message. The Premise: Science can find your perfect match. Fill out a survey, go through some interviews, and have a sexologist, spiritual advisor, psychologist, and sociologist use some fancy algorithm to match you with your soul mate. When do you meet them? On the altar of course, where you literally get married at first sight. How to win: Survive having a camera crew follow you around for 5 weeks as you get married, honeymoon and move in with a perfect stranger. And then after the course of the experiment, decide whether you want to stay married or *dun dun duunnnn* get a divorce. This FYI experiment on audiences turned out to be pretty successful as there is a Married at First Sight: The First Year currently airing and a Married at First Sight Season 2 due to air in March. How to win: Find love, or not, on social media bc #millennials. This Bravo show is probably the most “real” reality TV show out there because they film and produce each episode in a week. So if you go and say something dumb after a date in Week 1 by the time Week 2 comes around, everyone on the cast–including your potential dates have seen what you did and that could very much make or break your relationship with them. Also all the cast on this show are very real people who have *shocker* real jobs. No news on whether or not there will be a Season 2. But all the cast are still very active on social media. So feel free to stalk away. Which is your favorite dating reality TV trainwreck? Watch something fabulous that we should too? Let us know! Tags: 90 Day Visa, Bachelor in Paradise, Don't Tell the Bride, I Wanna Marry Harry, Married at First Sight, Match Made in Heaven, Prince Harry, Reality TV, reality TV shows, The Bachelor, The Singles Project. Bookmark the permalink. Yes!! I’ve only seen the bachelor out of these but they look hilarious! I watched I Wanna Marry Harry this summer for the pure entertainment value! I still cannot believe that some American girls are that stupid, but it makes for a very hilarious show. Don’t Tell the Bride is INSANELY INSANE!!!! !